A:Unfortunately the 150 piece minimum is per flavor/color. 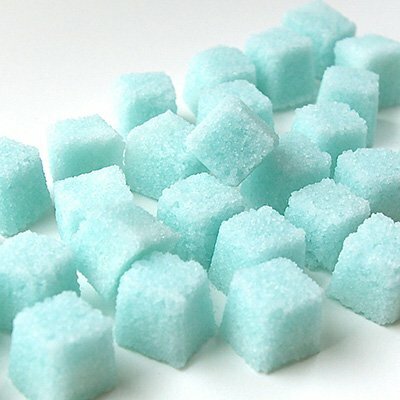 Q:Do the sugar cubes have any kosher certification? Q:I understand that the pricing $57 is for 1 set of 150 sugar cubes, but just for clarification does the set also include the clear boxes? A:No the boxes are not included. 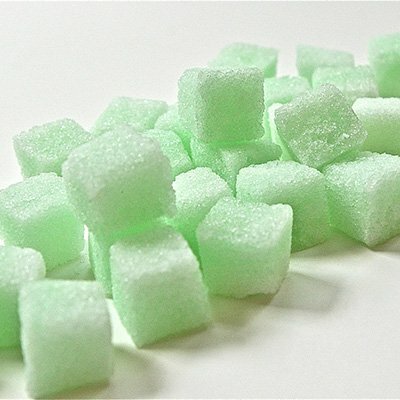 The sugar cubes are shipped in a bulk bag of 150 pieces. 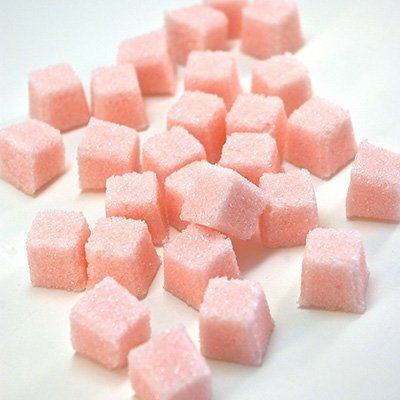 Q:Is the pricing for the 150 pieces for 150 individual sugar cubes or 150 boxes containing multiple sugar cubes? 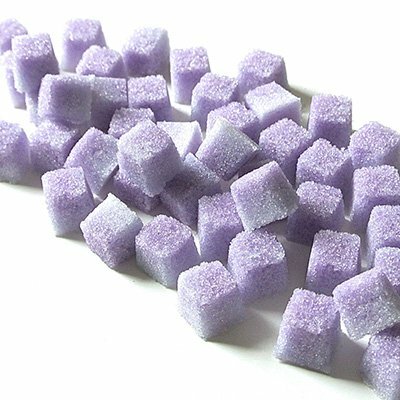 Add a hint of sweetness and flavor to your wedding with help from these flavored sugar cubes. Handmade and made to order, simply choose your flavor and color combination to best match your theme. Guests can add to champagne, teas, coffee, etc. for a deliciously unexpected treat.